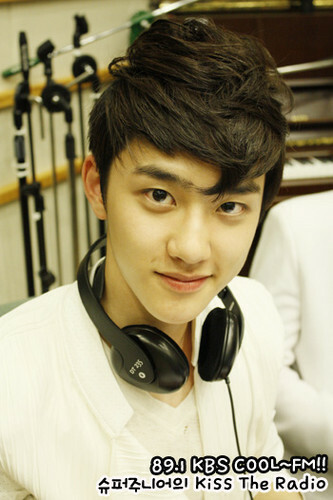 EXO-K D.O @ kiss The Radio. . Wallpaper and background images in the EXO-K club tagged: 2012 d.o super junior.